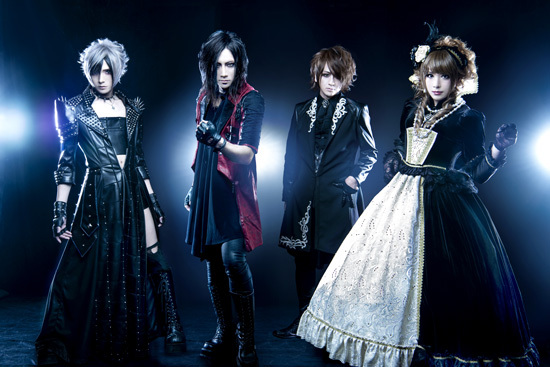 Jupiter formed back in 2013 by four members of Versailles after the popular visual kei band went on hiatus, so initially many people wrote them off as not much more than a side project with a different singer and slightly different style. 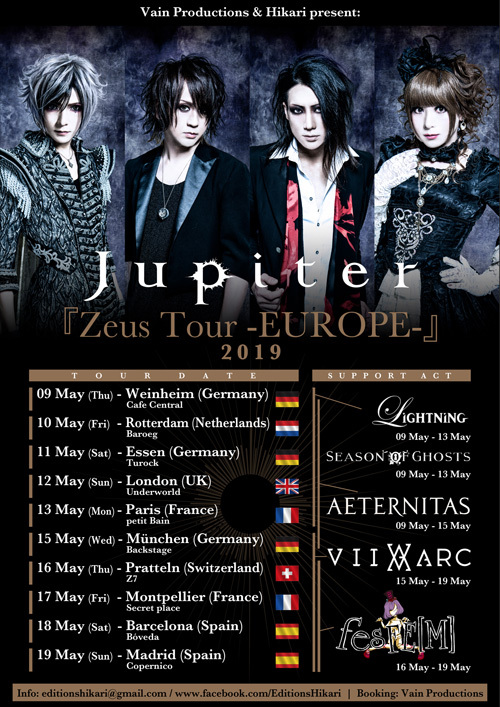 However Versailles restarted in 2016, Jupiter is still going strong, even though with a drastically changed lineup, that includes a new singer and only two of the founding members. 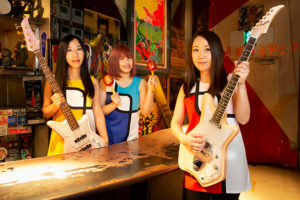 And their musical direction changed as well, especially after their new singer, Kuze joined last year. 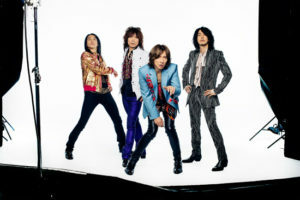 Kuze, being the former singer of popular metal act Concerto Moon has a power & symphonic metal background and a very different, more classic rock voice and singing style compared to Zin, his predecessor, so his arrival pushed the band’s traditional metal influences to the foreground even more. 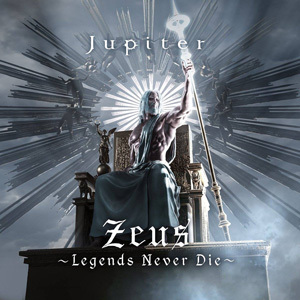 They dropped a single called Theory of Evolution last August and will release their new album, ZEUS ~Legends Never Die~ this week… followed by a European tour in May! They will visit ten cities across six countries and (unlike most visual kei bands that tour in Europe without opening acts) they will be joined by five different bands throughout the tour: Season of Ghosts an “electro metal” band from the UK (led by Sophia Aslanides, who is mostly known as one of the several former singers of Japanese hybrid metal group Blood Stain Child), German symphonic metal group Aeternitas and French solo visual kei singer Lightning will accompany them for the first half of the tour, while German vk group VII ARC will hop in for the last couple of shows along with fesFE[M] a Japanese visual kei band that formed in 2016 and belongs to the scene’s newest generation. The tour kicks off in Germany on the 9th of May and will end in Madrin eleven days later. 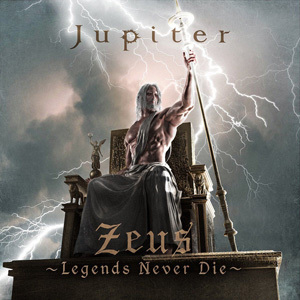 Scroll down for the tour schedule, album info and Jupiter’s and fesFE[M]’s most recent videos! « Stubborn Father releases its long-awaited first full album!